We only take on projects that inspire us. To achieve great things - you must be passionate about your work and be 100% committed. 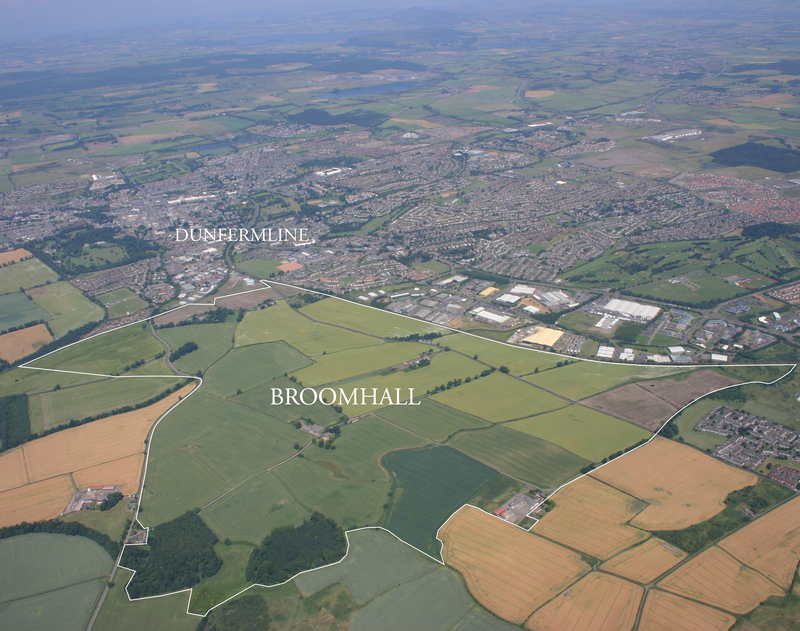 Although we have been offered many opportunities, we have currently restricted ourselves to just two exceptional projects, Calderwood and Broomhall. 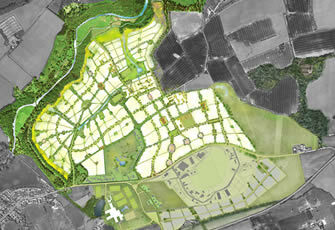 Each has a capacity of over 2,000 new homes and associated businesses and infrastructure. We personally lead and front all our projects, being fully involved with every aspect. This translates into a huge investment in time and effort, but as project leaders we believe in leading by example and being fully transparent and accountable.